Description: I have four hens and a new coop I just finished building. Attached are four photos. One evening last June I caught two raccoons trying to break into my old coop and decided that I needed a sturdier abode for my brood. 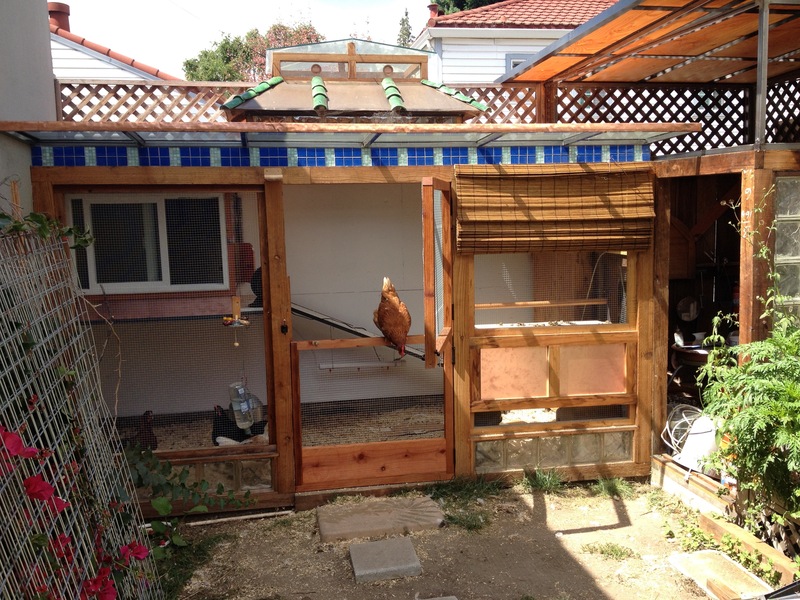 This new coop is built on a concrete slab foundation. The walls are made from redwood 4×4’s and 1/2 in. hardware cloth. The shed roof is made from 1 1/4 in. 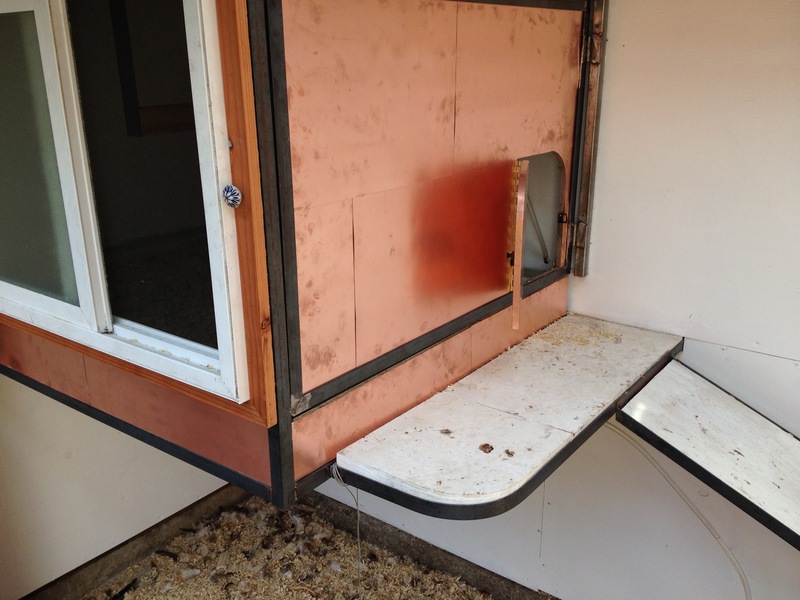 square steel tubing with plywood inserts. Next to my coop is my pottery studio made from similar materials. The coop door is a Dutch door so that I can check on the feed or toss in scraps without having to worry about the hens making a run for it. 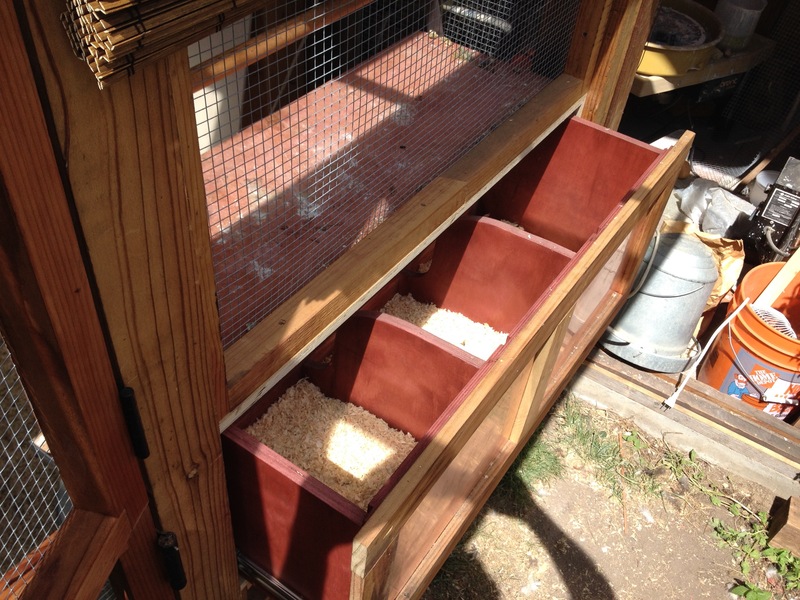 The laying box is built like a three sectioned drawer that I can open from the yard so that I can retrieve eggs without having to risk getting poop on my shoes. When I was five I wanted to be a farmer when I grew up. With that in mind my dad and I planted a garden, built a chicken coop, and without much more forethought than that, we went to the Los Gatos feed store and came home with eight chirping Rhode Island Red chicks. Behind our house was a cemetery and one day the grave digger, Mr. Hicks, showed up at our front door, hat in hand and very distraught. He had dug a grave the day before and in the early morning my chickens had found a way through the fence and where currently attending their first funeral. My brood scratched and clucked and bounded about on the mound of rich black soil happily eating worms and grubs while the adult friends and family of the deceased looked on with irritation and the children, being too young to know better, giggled and laughed and were much amused. It was my first funeral as well but I knew that if Mr. Hicks was upset then I should be too. Mr. Hicks leaned over and looking somewhat like an old rooster advanced on the hens and I did the same. With much handwaving we got the flock’s attention but, like a school of fish they simply fanned out only to flow back behind us. After several attempts even some of the adults in attendance were chuckling behind closed fists and quick little coughs…But not the widow. I hadn’t noticed her before but when a demure elderly woman suddenly broke from the assemblage and flung herself upon the flock I took notice. 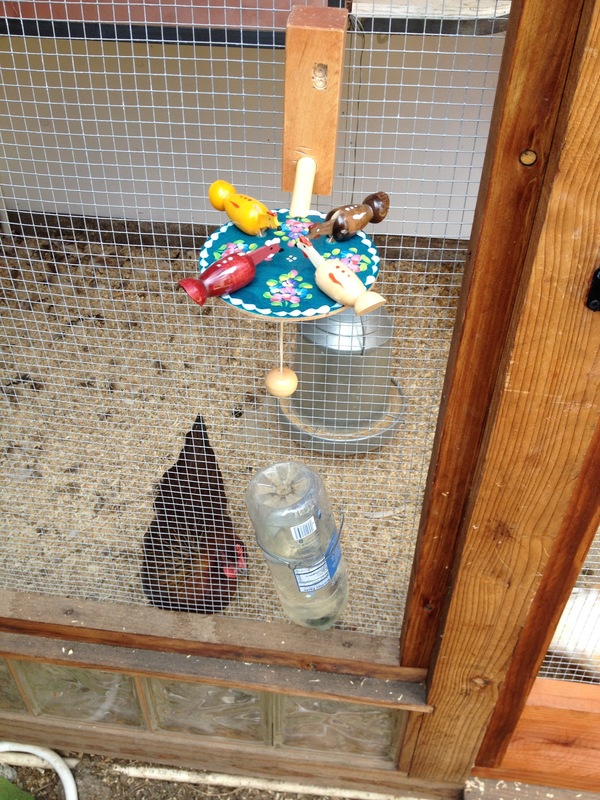 She assailed my hens with fists full of dirt and in doing so the chickens broke rank and fled in all directions. It took Mr. Hicks and I some time to catch all eight hens but their new found respect for the deceased seemed to have had a lasting impression, for thereafter, they were content to scratch about in the confines of their own small backyard and left the cemetery to the dead and grief stricken.